Discover books, online courses, and much more. 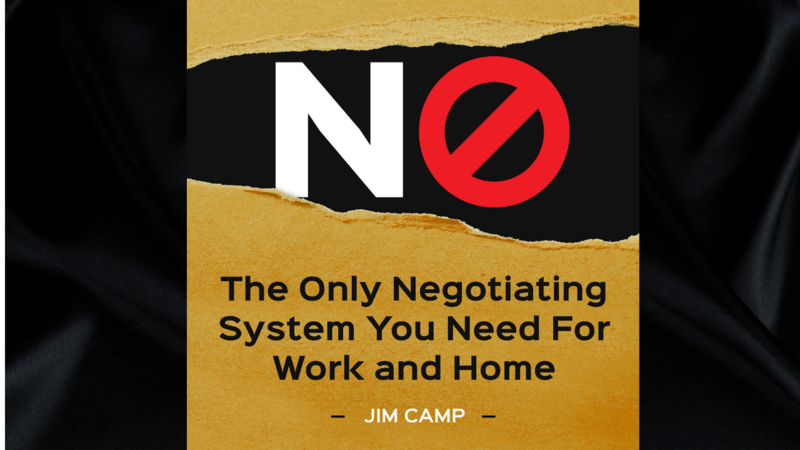 Jim Camp, the world’s #1 negotiating coach, shows how to release the emotional pressure that’s part of any negotiation. His proven system of safe, decision-based negotiation enables you to meet your objectives without needless compromise or giveaways. We respect your privacy and never spam or share your email.